On 2nd September, 2014 BCT and Eras Ingénierie, signed an agreement in Lyon, France regarding sales and marketing cooperation. On 2nd September, 2014 BCT and Eras Ingénierie, signed an agreement in Lyon, France regarding sales and marketing cooperation. The companies will support each other in the promotion and sales of their safe and on-demand phosgene generation technology. With this sales and marketing cooperation both companies can offer a complete range of phosgene generators to their customers. In addition, Eras will promote the technologies of BCT in French speaking countries. Customers will benefit greatly from the combination of BCT technologies, basic engineering and key equipment together with Eras EPC services as this ensures that they will realise the installation they need in the right quality and on time. 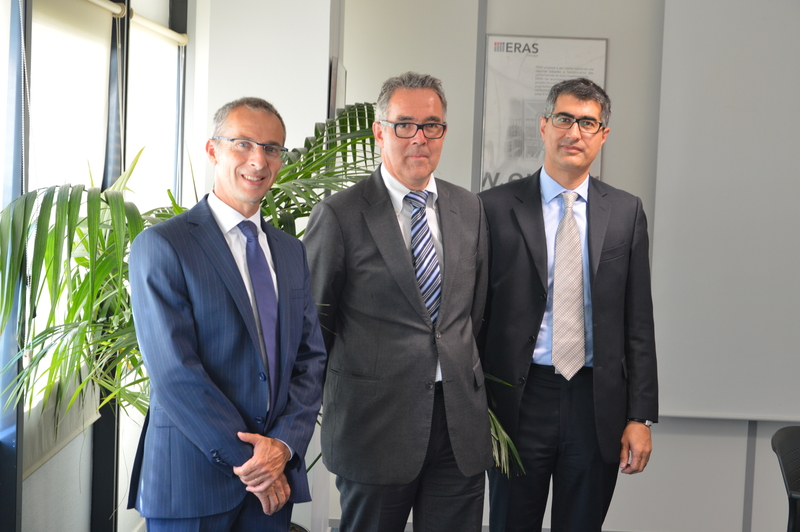 BCT, which is part of Kresta industries group, is very happy having signed this agreement and is sure that the cooperation with Eras Ingénierie will be very fruitful.